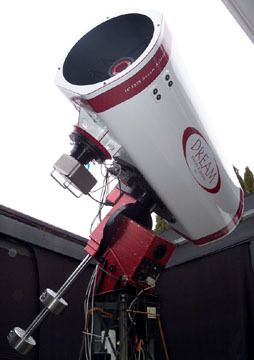 16" f3.75 Dream Astrograph for customer in China, featuring all cellular mirrors. Dream has developed and manufacturers all of the carbon fiber components in-house. 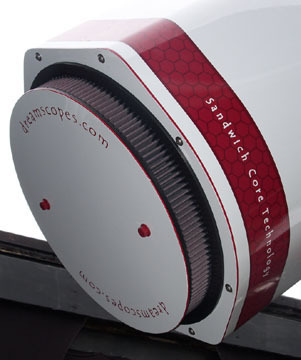 Dream Cellular, LLC designs and casts all of the cellular mirrors in-house. Buy The Best. Only Cry Once.